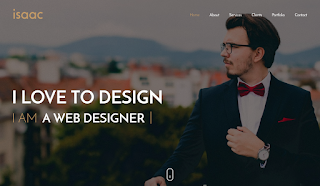 Isaac Blogger Template is a personal portfolio blogger template, responsive , fast loading blogger template. 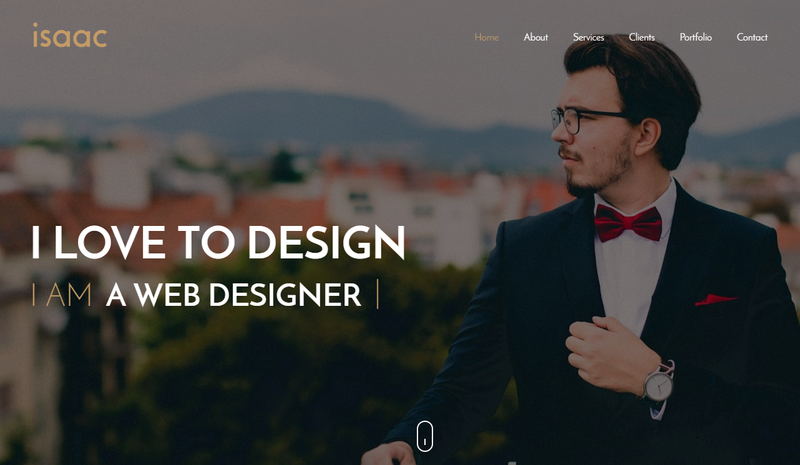 Issac is build for online professionals or a creative person who wants to showcase their portfolio on modern way. This is a best and great way to showcase your product/portfolio/resume.